If spending more time together as a family is a resolution for you this year, this bundle is bound to help! 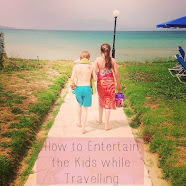 You can sit with a game or complete some puzzles with the kids for a great bonding experience while they also benefit by learning through play. Win win. 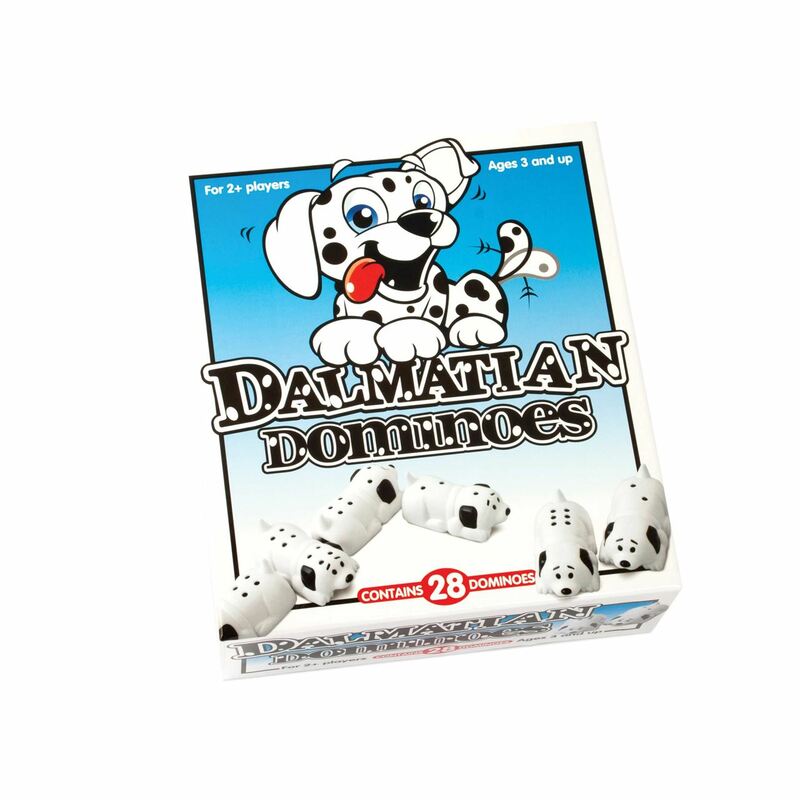 The 28 Dalmatian puppy-shaped dominoes that feature various numbers of spots offer a great twist on the traditional game of dominoes! Four fantastic puzzles in one box offering hours of entertainment! Noddy is a classic character and your little ones will have great fun with these - ideal for rainy days. The Very Hungry Caterpillar fans will adore this colourful Jumbo Floor Puzzle. 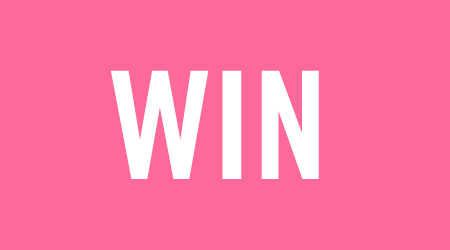 For your chance to WIN all four products you can enter via the Gleam entry form below. The giveaway ends at 11.59pm GMT on 13th February 2017. My girls would love the We’re Going on a Bear Hunt 4 in 1 puzzle! I want to say the Dalmatian Dominoes, but I've been wrong every birthday and christmas so far! The very hungry caterpillar would be our choice. We love 'we're going on a bear hunt' in this house so my kiddies would love the puzzles the best. My son would love the Dalmatian Dominoes. I think he'd enjoy the Dalmatian dominoes. My daughter would love both the puzzles, she loves doing puzzles more than she loves dolls! argh the Dalmatian Dominoes are the cutest thing ever.. The Hungry Caterpillar floor puzzle! I think they would like the Dalmatian dominoes the most. 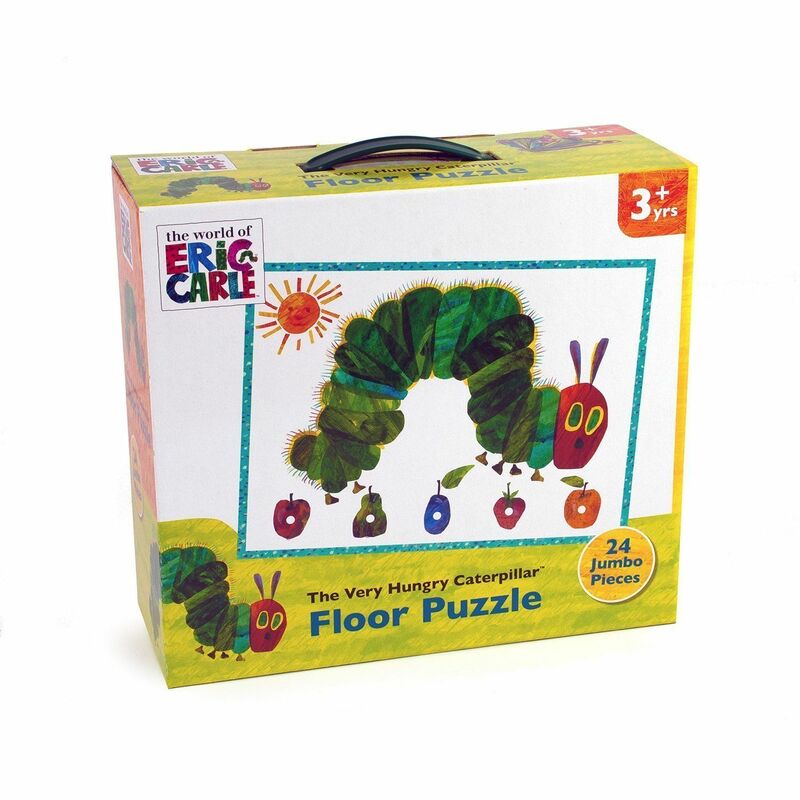 Hungry Caterpillar floor puzzle looks fun! 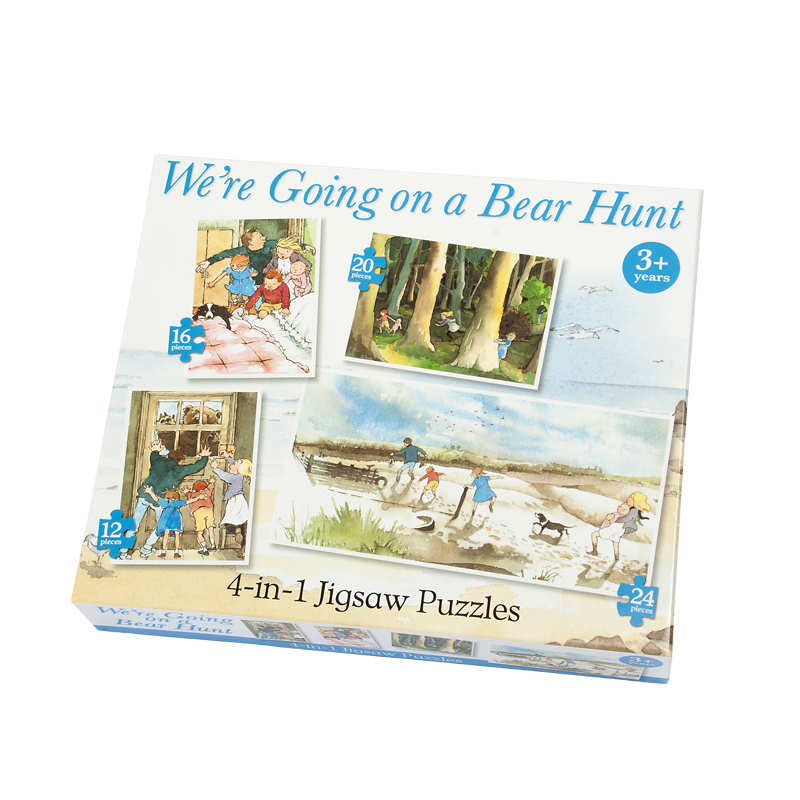 My little boy loves we're going on a bear hunt so the jigsaw would be a big hit. I think my son would love the Bear Hunt jigsaws the most, although the Dalmation dominoes are super cute! Definitely the Very Hungry Caterpillar Jumbo Floor Puzzle! The Going on a Bear Hunt puzzle would be perfect for my little one. going on a bear hunt, my grand daughter loves the book. 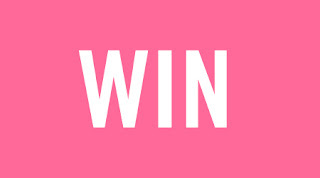 fantastic giveaway thank you and fingers crossed for me and good luck to everyone. The Very Hungry Caterpillar my youngest two nephews love it! I think the Dalmatian Dominoes will go down a bundle! My kids would love the Dalmatian Dominoes, thanks for the lovely giveaway. The We're going on a bear hunt jigsaws, they love that book! My son loves Bear Hunt, it's one of his favs! I think the Dalmation Dominoes would be fun to learn numbers - very cute twist on an old classic. 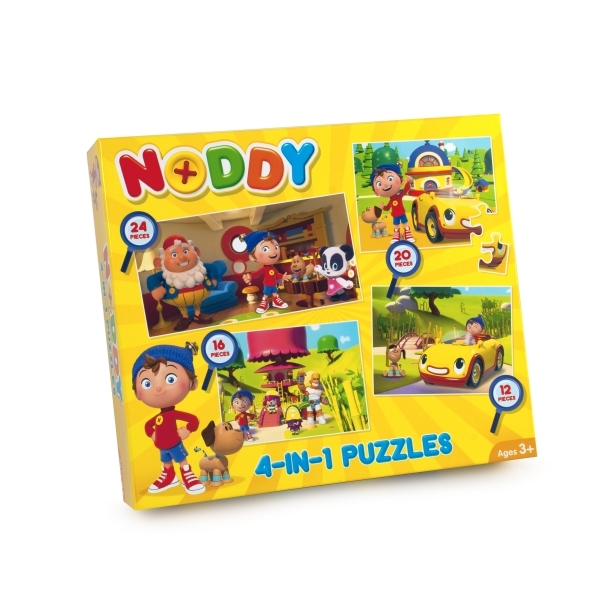 The Noddy puzzles, my youngest loves a puzzle! The Dalmatian Domino's I think. I think my child would like the Dalmatian Domino's the best. My children absolutely love Going On A Bear Hunt at the moment, so would be thrilled to get the jigsaw puzzles. My little girl will love dalmatian dominoes! Dalmatian Dominoes will be easy enough for both to follow and its cute! All of the games and puzzles would be loved and enjoyed, as would be great fun. Dalmatian Dominoes I think would be the favourite, as we are a family of animal lovers, enjoy having pet as part of the family. Also as the dominoes is a game to share, great fun interacting playing the game with family and friends. Noddy puzzles, very into puzzles at the mo. I think my youngest two girls would love the Bear Hunt puzzle, but to be fair they are thick as theives and delighted with all of the games so long as they could play together. The brightly coloured Noddy puzzles are likely to be the favourite. The very hungry caterpillar floor puzzle.